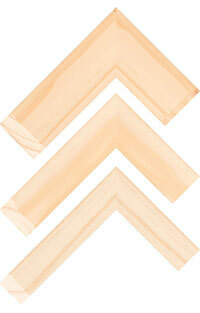 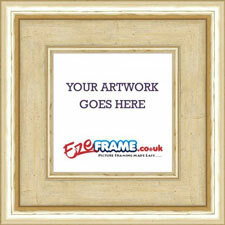 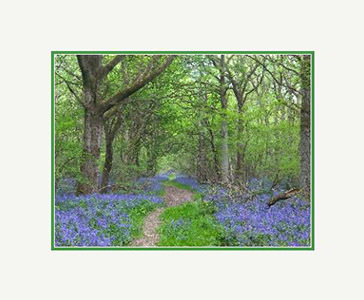 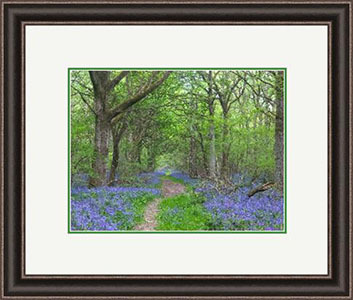 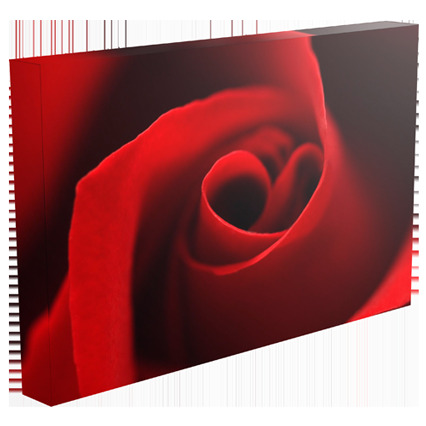 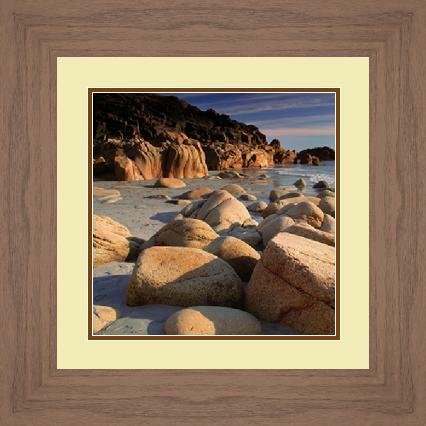 Our selection of white picture frames are perfect for posters, photos and paintings. 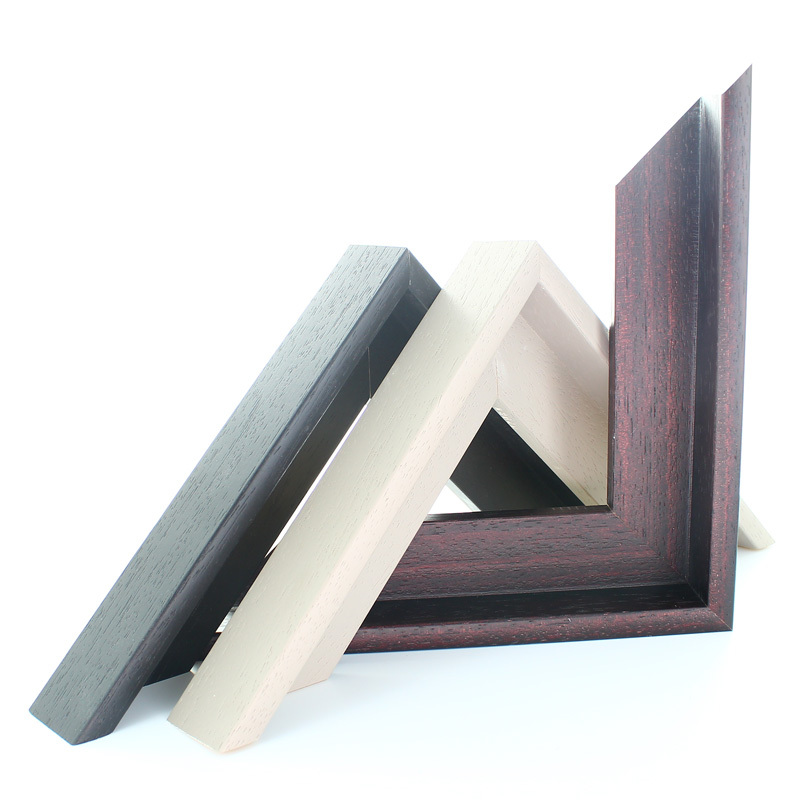 The frames are offered not only in crisp whiter-than-white, they're also available in Ivory Stain, Gold and Cream Leaf, Gloss White and Confetti Cream. 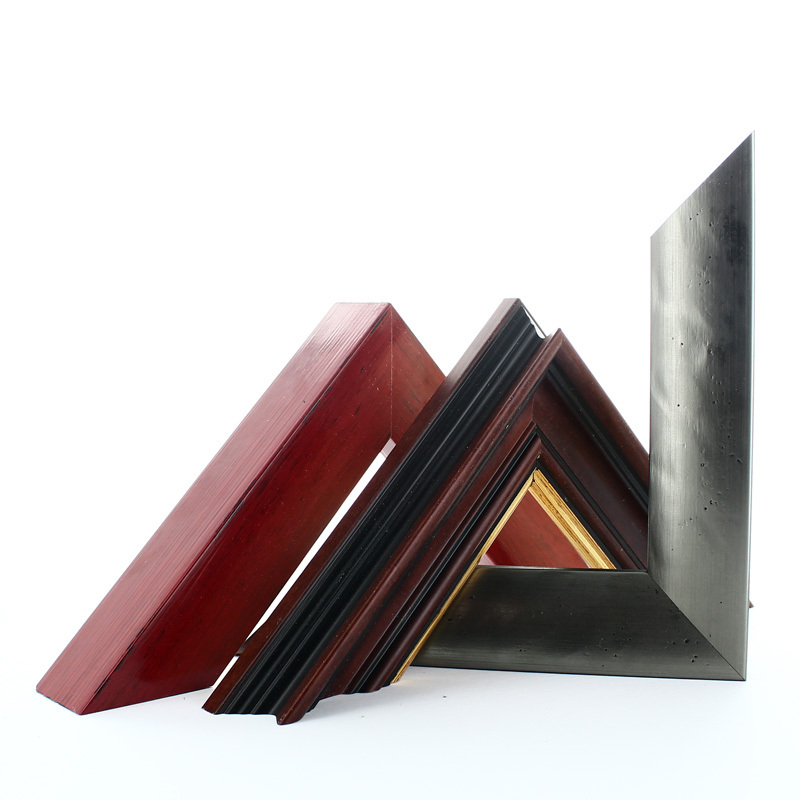 Choose from a wide variety of styles, including square, shabby-chic, distressed and beaded frames. 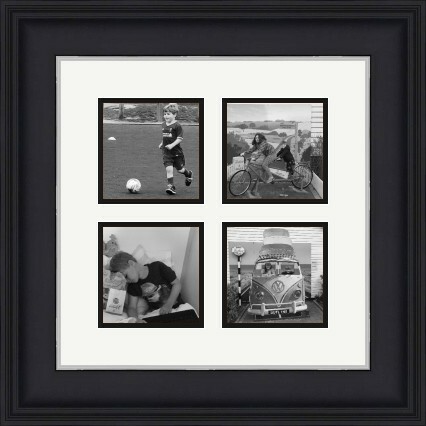 White frames have become increasingly popular over the last few years and our range will continue to grow to meet the changing styles and trends.